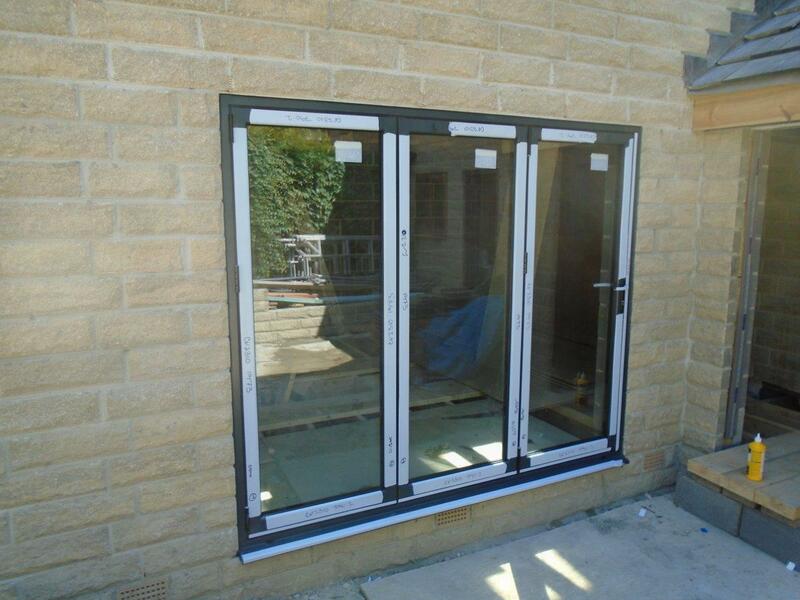 Clear View Aluminium Doors have been extremely busy. We have been taking orders from homes and businesses from all over the country. Recently we took a call from a family in Peterborough who were having their dream home built, and they needed some doors and windows to help finish it off. They approached us due to our reputation of being able to turn around incredibly high-quality doors and windows in a relatively short amount of time. This is in no small part thanks to our end to end service. The first step in the process was for the client to speak to our design team, so we could work with them to help them with their dream home. After talking through their needs the client decided to opt for 1 window, a single pane door, a 3 pane bi-folding door and a 4 pane bi-folding door. 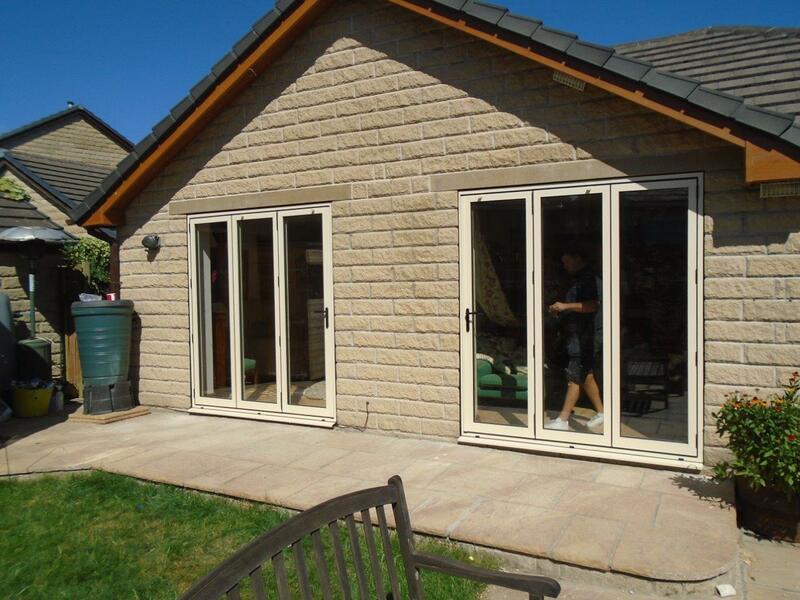 In this case the client wanted bi-folding doors as they planned on having them open, often, to try and lower the barrier between their home and garden. Bi-folding doors can open up to a massive 90% of the aperture. 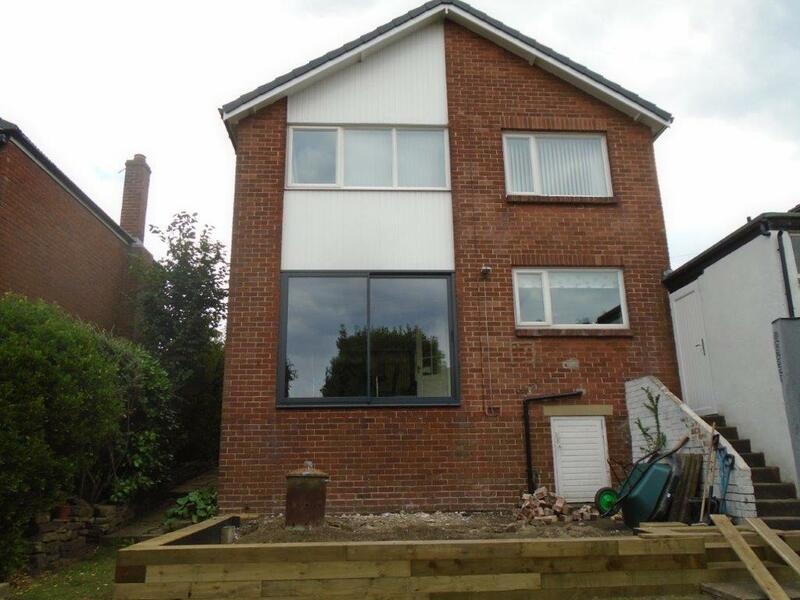 After receiving the measurements from the builders we got to work constructing the clients windows and doors. We manufacture nearly everything we supply in our specialist facility in Huddersfield. We also train all our engineers in-house. This means that we have complete control over the quality of all the goods we supply. The client ordered a single window sized 2000x2100mm, a single pane door which was 860x2100m, a 3 pane bi-folding door which measured 3000×2100 and a massive 4 pane door which was 4000x2100mm. All doors and windows were finished in a matt green colour with silver hardware, which had a very traditional, British appearance. Once constructed we delivered and installed them. As we had been supplied precise measurements and had constructed everything in-house all the goods fit with no hassle. It wasn’t long before our engineers were on their way back home, happy to have played a part in building this families dream home. To find out how Clear View can help you in your new home project simply call us on 01484 859048.